Beef $ and Phenotype - Good Looking Bull ! 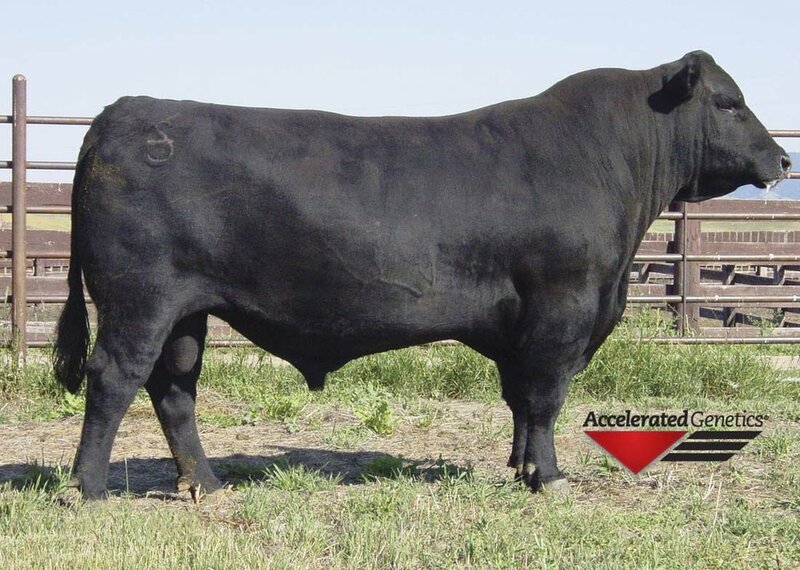 One of the hottest sires in the Angus breed, Consensus had demanded attention from both the seedstock industry and commercial cattlemen alike. 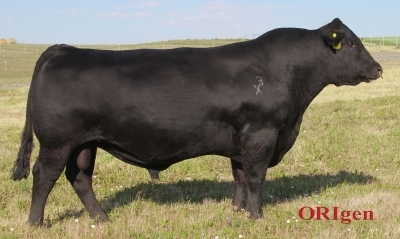 His sons have set extremely high marks for volume of bulls sold as well as price per bull. Female progeny have been placed in the keeper pen as they are functional in their build and look. Not only have the calves been visually impressive, but Consensus also allows for genetic flexibility on paper as he is a multi-trait leader. Calving Ease, Yearling Weight and Beef $! Top 10 in the Angus Breed for $BEEF Ten X offers calving ease, performance, carcass merit, $Values and an out-cross pedigree. Highest ranking $B sire in the breed without New Design, Precision or Objective in his pedigree. Ten X is one of the breed’s elite curve bending sires. Sons of Ten X have been the high selling sire group at bull sales across the country. • Ten X offers calving ease, performance, carcass merit, $Values and an outcross pedigree. • Highest ranking $B sire in the breed without New Design, Precision or Objective in his pedigree. 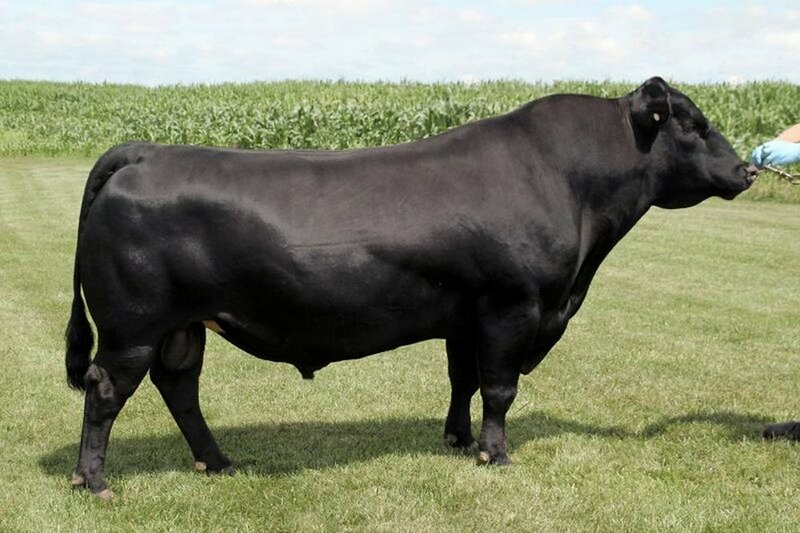 • Ten X is one of the breed’s elite curve bending sires. 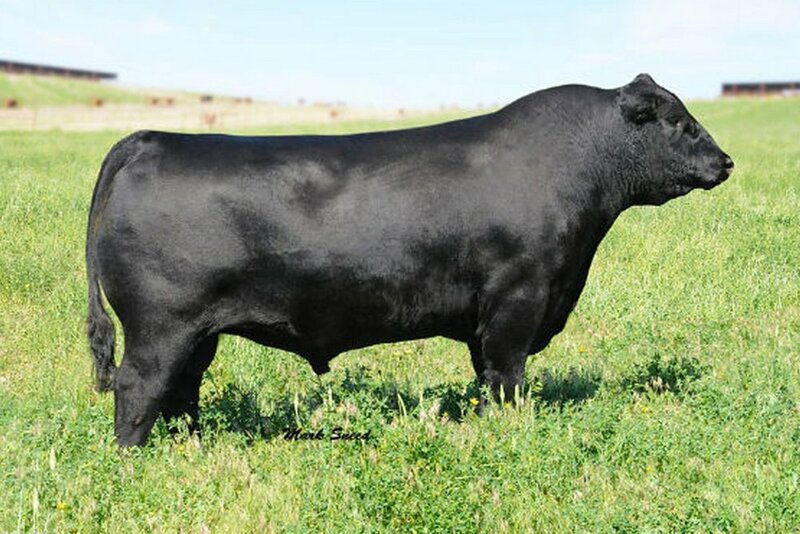 • Sons of Ten X have been the high selling sire group at bull sales across the country. Express Angus Ranches, Yukon, OK, claimed grand champion carload, with 10 January 2012 bulls sired by EXAR Upshot 0562B and Connealy Consensus 7229. The group weighed an average of 1,535 pounds and posted an average scrotal circumference of 42 centimeters. High Average Daily Gain, Marble, Ribeye AND calving ease!